Home > podcast > Do you like drinking? We like drinking! Do you like drinking? We like drinking! Do you like drinking? 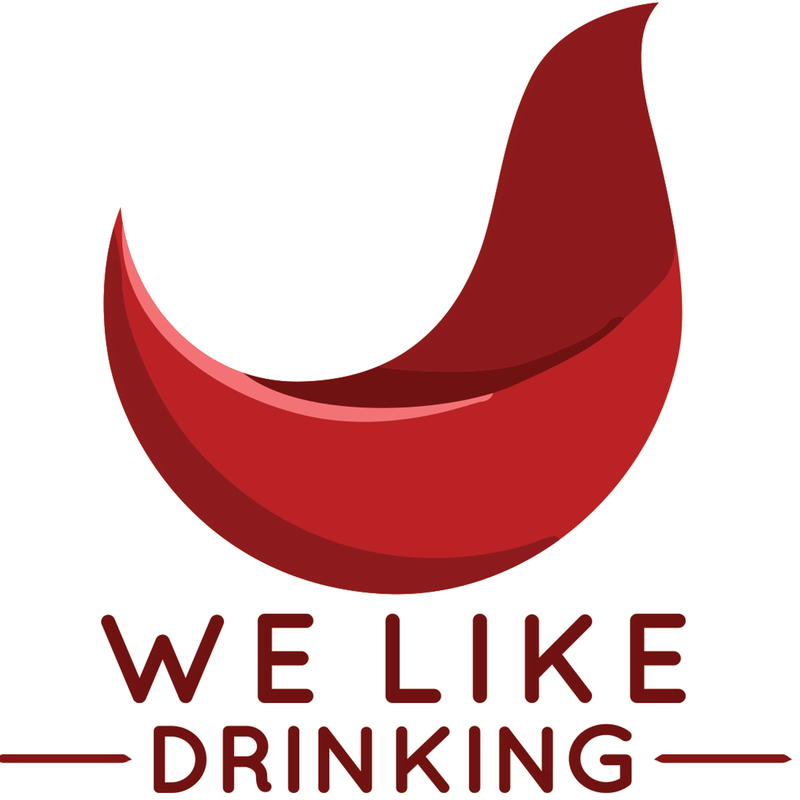 I would assume so if you are along with us on our podcast journey each week, but nonetheless I can tell you that my guest this week, Jeff from the award winning We Like Drinking podcast certainly enjoys his fair share of drinking! 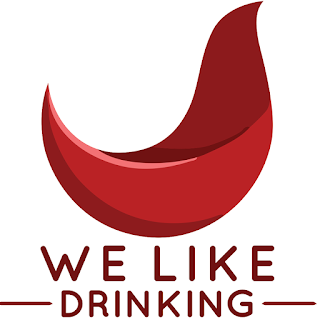 We are covering the entire scope of the drinking world. 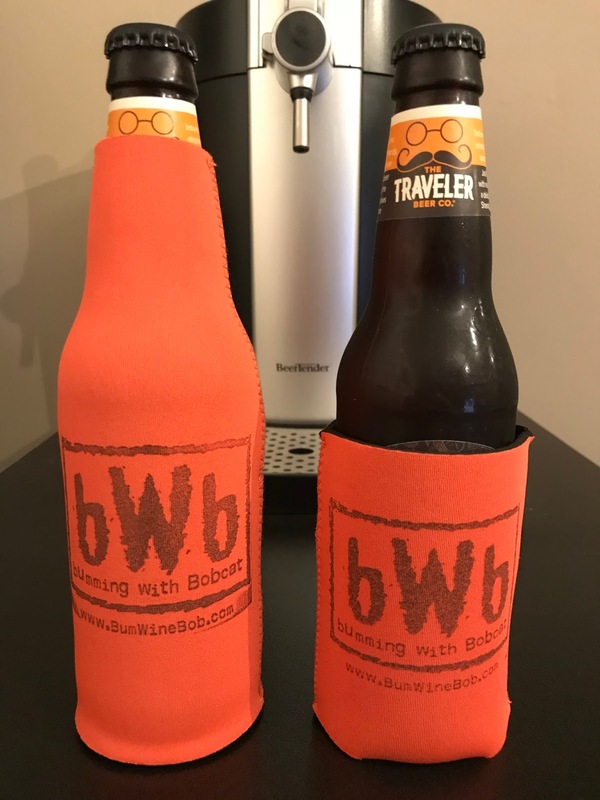 Cheap beer, wine, craft beer, the beer mile, and MORE! 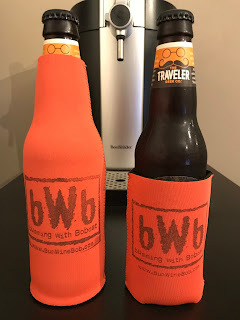 With no new bWb feature of the week on tap be sure to enjoy a classic bumwinebob.com featured beverage before we get back on track for the next month! Listen to "Do you like drinking? We like drinking!" on Spreaker.